Gum Grease & Ink contains natural citrus solvent in a gelled formula that stays on the spot to work fast with the reduced possibility of carpet delimitation. 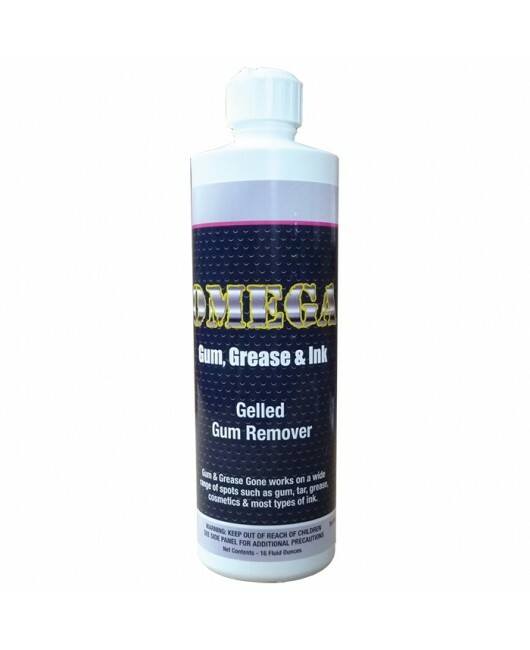 Gum, Grease & Ink works fantastic on gum and other spots like tar, grease, cosmetics and most types of inks. Pleasant orange scent.